Lajawab Banquet & Catering Services, Preet Vihar, Delhi is an ideal place for your pre-wedding functions like sangeet, mehendi and engagement ceremony. The venue is also perfect for hosting birthdays, anniversaries, family get-togethers and seminars. Lajawab Banquet Preet Vihar is strategically located near Preet Vihar Metro Station and Nirman Vihar Metro Station making the commute fairly convenient. The venue serves mouthwatering multi-cuisine delicacies to choose from in both vegetarian and non-vegetarian food. 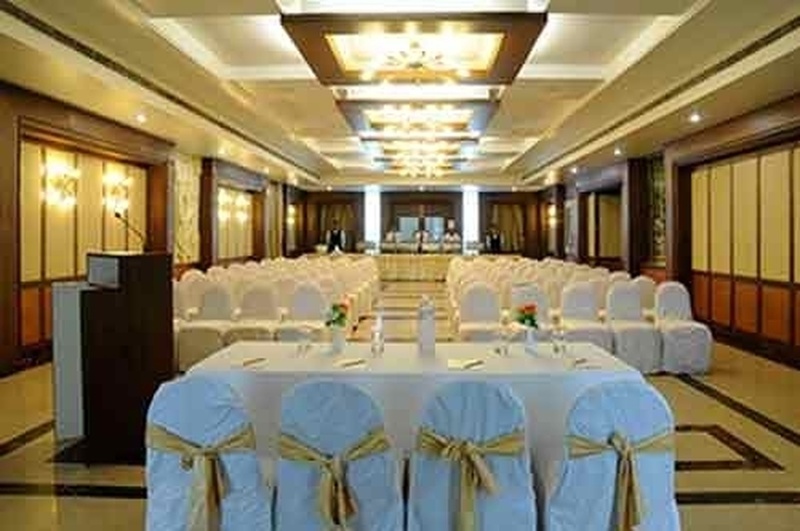 Lajawab Banquet Hall Preet Vihar Delhi has a small banquet hall which is great for intimate functions. The luxurious décor of the venue gives a special touch to your big day. Lajawab Preet Vihar has an inviting ambience which makes your invitees feel welcomed. The Lajwaab Banquet located in Preet Vihar, Delhi has Banquet Halls. Hall can accommodate upto 100 guests in seating and 150 guests in floating. Vegetarian and Non Vegetarian food is served at this venue. Features of this wedding venues are : Food provided by the venue , Non-Veg allowed at the venue , Alcohol allowed at the venue , Outside alcohol allowed at the venue , Halls are air Conditioned , Baarat allowed , Hawan allowed , Overnight wedding allowed , Decor provided by the venue , Packages starts at Rs 900 per plate for vegetarian menu and at Rs 1100 for non veg menu. Decoration starts at Rs 7500.